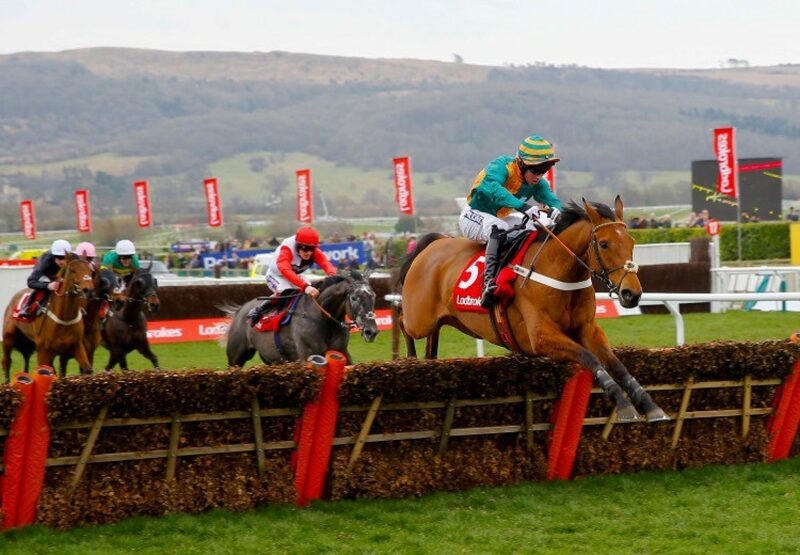 Cole Harden (6g Westerner-Nosie Betty, by Alphabatim) put in an outstanding front-running display to give Westerner another G1 victory at the Cheltenham Festival when winning the G1 Ladbrokes World Hurdle on Thursday. 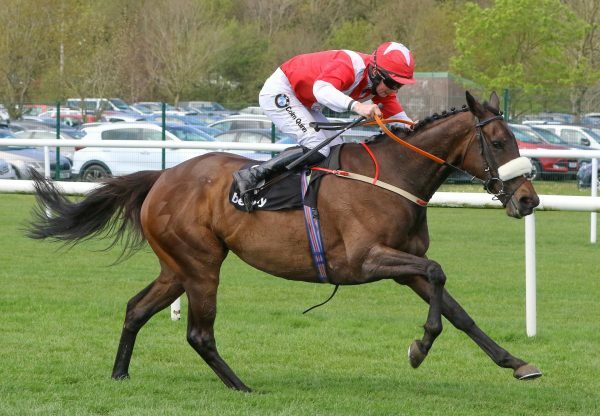 Jockey Gavin Sheehan kicked off in the lead aboard the G2 West Yorkshire Hurdle winner and fought off some high-class opponents to storm clear up the Cheltenham hill to triumph by four and a half lengths from Saphir Du Rheu. 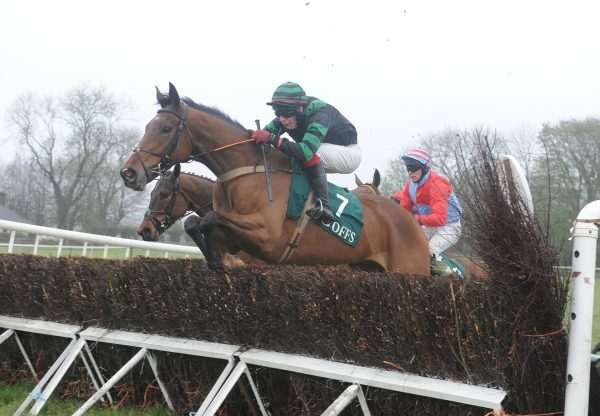 Sheehan was enjoying a first Cheltenham Festival victory as was trainer Warren Greatrex, who paid tribute to the winner. "We all believed in the horse. Last year he was progressing nicely on bad ground so we knew if he got good ground he would improve massively for it,” said an emotional Greatrex. “The only way he runs is from the front and he just kept finding, he is a proper ‘come and get me’ horse. I thought coming to two out, if he got it right, they'd do well to pass him and then when he went for home I got very keen on his chances of winning the race. "It means so much as we are a young team coming forward. I'm normally a cool customer but I got very nervous and the emotion showed after he had won. Anyone that knows me, I can talk all day long, and I'm stuck for words! Hopefully, there'll be many more." Sheehan was wreathed in smiles after he recorded his first ever Festival success. 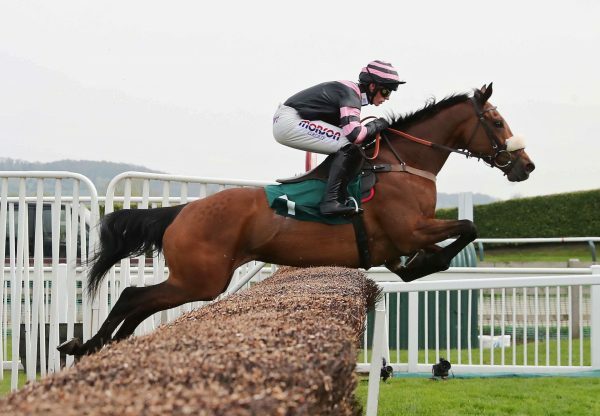 He gave the 14/1 shot a bold ride from the front and the pair were still travelling sweetly on the bridle as the field turned for home with a fine leap at the last sealing victory. "It was amazing," said Sheehan. "That is what dreams are made of. He jumped off well but I had to get at him just to get my way so I could get in front. He jumped brilliantly and did everything right. He was full of running and I didn't know whether to squeeze on earlier as he had so much running in him. "It's very special, very, very special. Warren has given me the lecture beforehand and he was psyching me up. He was making sure that they weren't going to go and make it a war but, with fractions, you can't get them right all of the time but you can only feel what the horse is giving. He gave me an exceptional ride. "The minute I've turned in though, he's picked up. If you've got a good enough horse like that, front running doesn't bother me as you know you can hold on and if they do come past you, it's not your fault. He's got so much spark and this is definitely my dream come true.” Cole Harden was bred in Ireland by Mrs J O’Callaghan and was following in the steps of Western Warhorse (7g Westerner-An Banog, by Anshan), winner of last season’s G1 Arkle Chase at the Festival. 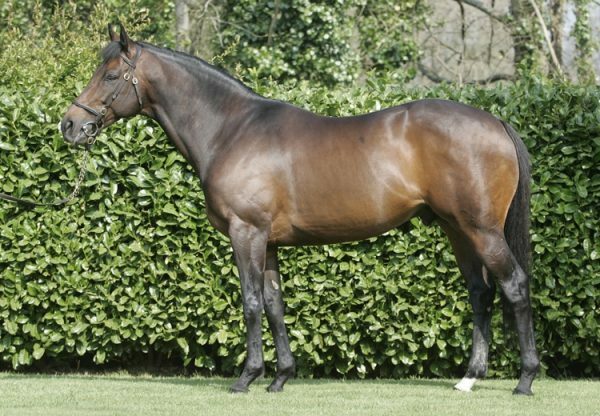 Westerner is standing for €4,500 in 2015 at Castlehyde Stud.